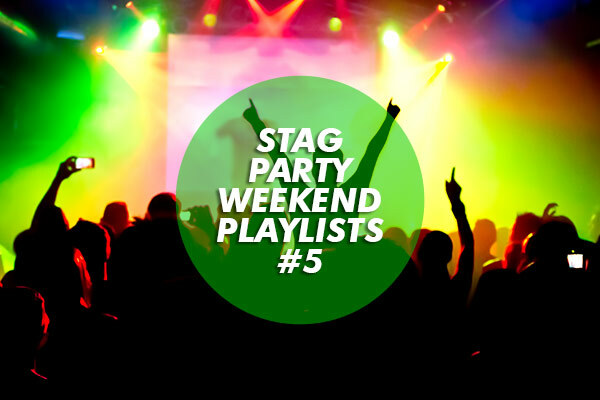 Stag night plans are likely to come high on the agenda for many as the wedding season approaches this summer, and an increasing number of revellers plan to celebrate here in the UK, research has shown. 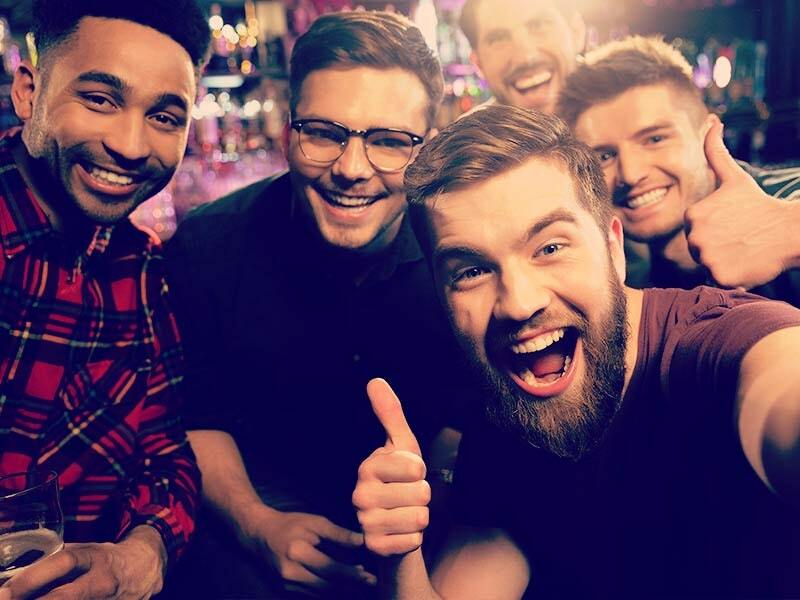 According to a study by Virgin Trains, more and more stag parties are opting for a weekend closer to home, with London topping the list of preferred destinations. The English capital was the celebratory city of choice for 24 per cent of hen and stag partygoers, while Manchester garnered 14 per cent of the vote and 11 per cent listed Birmingham as their favourite. Jim Rowe, senior communications manager for Virgin Trains, said: "In a difficult economic climate it is perhaps not surprising that people are choosing not to travel abroad so much for their stag and hen parties." Indeed, with recent findings from Halifax Current Accounts revealing the average Brit will spend £92.80 on a stag night in Britain, compared to almost £260 on an overseas jaunt, it seems more frugal stag night revellers are right to plan a weekend in Birmingham over one in Barcelona.